In Socoa, near fortified castle : beaches, water-skiing, sailing, snorkeling, parasailing. In Ciboure/Ziburu : you can play golf 18 holes or you can go hiking. In Saint Jean de Luz/Donibane Lohitzune : Thalassotherapy, pelota (initiation to pelota and Chistera matches), fishing, swimming and surfing. 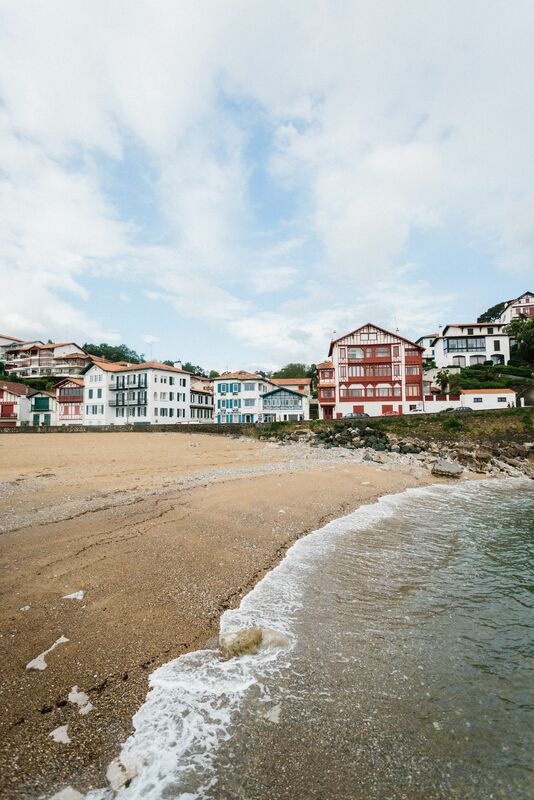 We invite you to discover the most beautiful and charming villages in the basque country, like Sare and Ainhoa (classified as most beautiful villages of France), Espelette (famous for its red peppers), Itxassou (we offer home-made jam with black-cherries from Itxassou at breakfast, just come & try…), Cambo-les-bains (with its delightful Villa Arnaga home of Edmond Rostand, the author of Cyrano de Bergerac).